What do you get when you combine leadership in corporate strategy development and performance improvement with large-scale financial transformation savvy and a keen knack for systems implementation, redesign and change? The answer is Rich Rorem, principal with Deloitte Consulting LLP and a renaissance man of modern day business challenges. 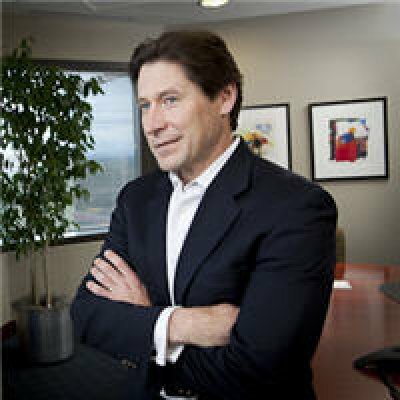 Rich is the U.S. Finance Transformation Leader and the member of the CFO Leadership team. 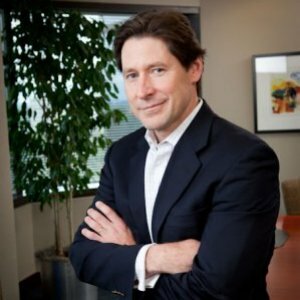 Rich helps clients across the health care, consumer business, telecommunications and financial services industries develop and execute corporate strategy, enhance integrated performance management, streamline financial operations and redefine systems implementation. As a National Service Line leader, Rich has led the development of Deloitte's methodology for global labor optimization, financial management foundational training and financial modeling. Rich also has been a keynote speaker on Finance Transformation at international Chief Financial Officer and Finance Executive conferences. Prior to joining Deloitte, Rich was a vice president in the Corporate Finance division of two banking institutions, where he originated and structured corporate finance transactions for Fortune 500 companies. Rich has a Bachelor of Arts in Economics and History from Ripon College, and an MBA from Seattle University. Rich was on the Board of Directors for the American Red Cross. Since its founding in 1881 by visionary leader Clara Barton, the American Red Cross has been the nation's premier emergency response organization. The American Red Cross is where people mobilize to help their neighbors—across the street, across the country, and across the world—in emergencies. Over the years, the organization has expanded its services, always with the aim of preventing and relieving suffering. What is Keeping CFOs Up at Night? As fears of a double-dip recession loom, many companies struggle with today's turbulent economy. After years of cutbacks, what can be done to improve efficiencies and bolster growth efforts? Learn how effective enterprise cost management relies on a delicate balance between defining cost management strategies and implementing them in a sustainable way. In addition, learn how some companies are pursuing growth opportunities while still containing costs and driving efficiency. As global economic conditions continue to evolve, companies are once again looking to increase or improve capital investments through effective capital planning and execution. Explore innovations in capital expenditure planning that potentially create enterprise value. CFOs today face a staggering range of challenges. What are leading CFOs thinking and doing in response? We'll discuss: The high-impact risks worrying CFOs; Where companies are focusing their efforts, including capital deployment and strategic growth; How finance organizations are adapting to changing conditions. 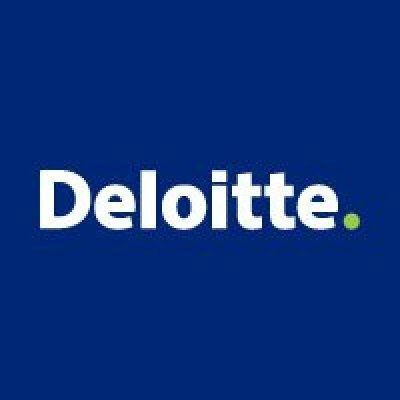 Hear findings from recent Deloitte research and client interactions and gain insights around actions leading CFOs are employing against the current financial and economic environment. Management often faces gaps between its own perception of a company's value and that of its investors. How can companies leverage their investor relations function to help address these issues effectively? Learn ways to identify potential value gap issues and develop specific investor relations opportunities to address these challenges.